SINUOUS V200, a new upgraded version of SINUOUS series. Differing from the conventional e-cigs, the SINUOUS V200 impresses us with its transparent body and centered 510 connector. 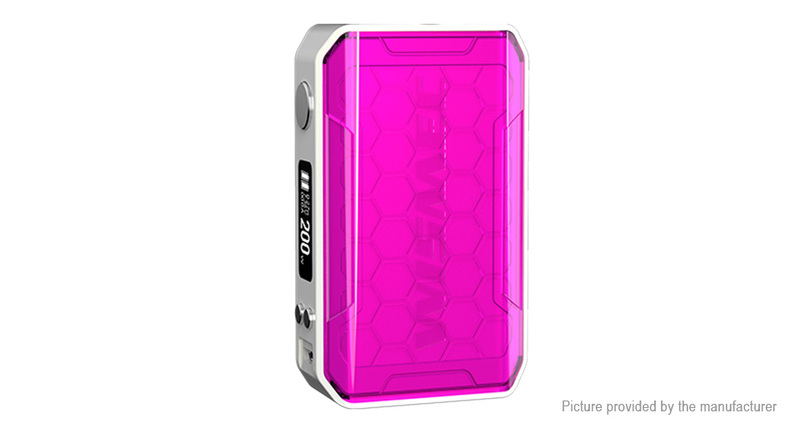 Powered by dual replaceable 18650 cells, SINUOUS V200 is able to output 200 watts and has a 2A quick charge capability. Holding SINUOUS V200 in the hand, you may own the whole world.